Sing Dance Crawl is an experience like no other. This high-energy event draped in ‘Merican pride takes you to three of San Diego’s best venues. Each venue pulls out all the stops, creating an experience that you’d expect on a busy Saturday night… but during the day and just for us! You don’t want to miss your chance because this party only happens once a year! With epic entertainment at each venue… there is no doubt that you will sing, you will dance and you will crawl!! Don’t miss out on updates, follow us on Facebook & Instagram! Includes entry to win ‘The Ultimate SDC VIP Experience’ for you and 5 friends! Your crew will join us on stage at The House of Blues, complimentary bottle and VIP table at Parq and MORE! Only 500 available to purchase with your SDC ticket. Don’t miss out! 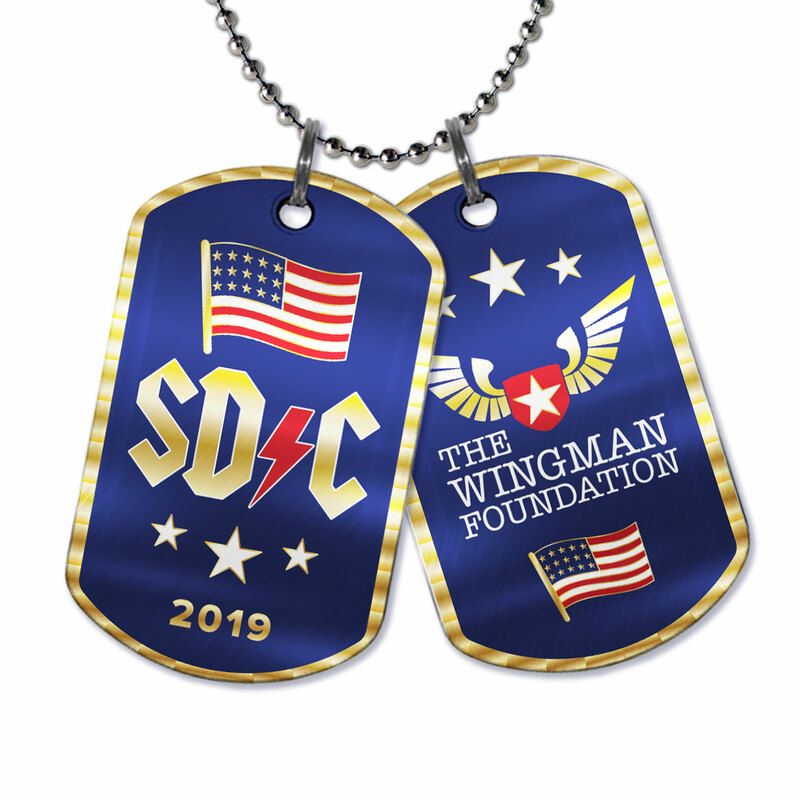 Proceeds directly benefit The Wingman Foundation.